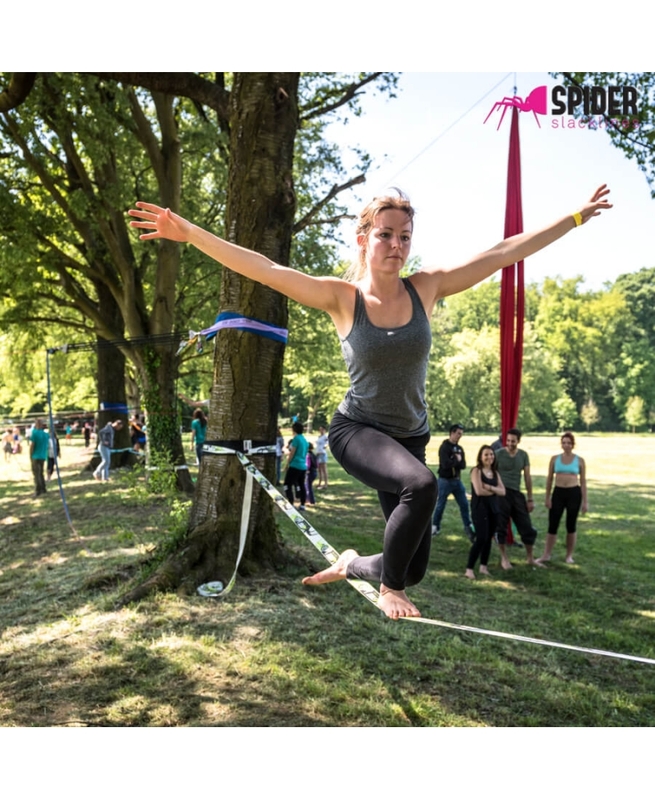 Slackline, webbing for balancing, walking and juggling. 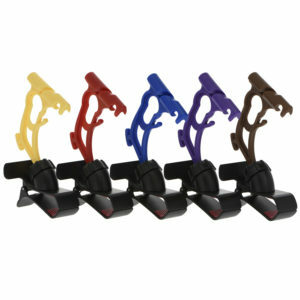 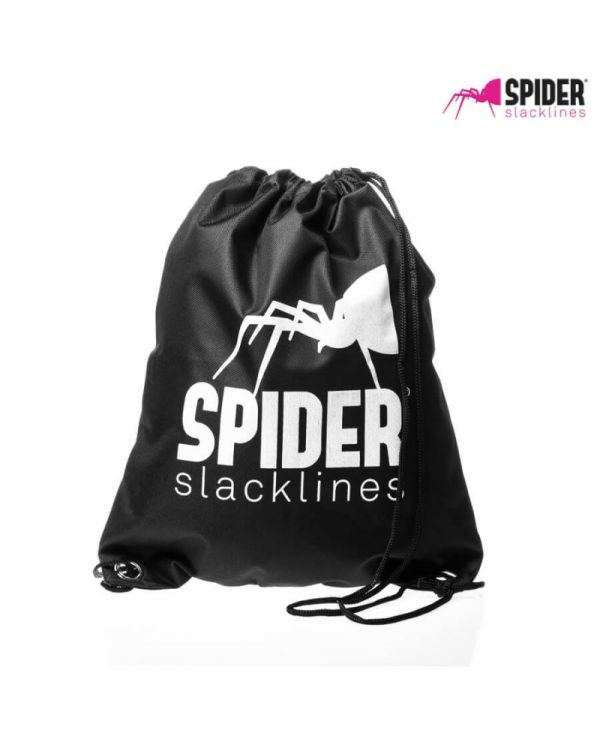 Includes: 1x slackline 50ft with eye loop, 1x ratchet with sling and eye loop, 1x slingbag, 1x ratchet pad. 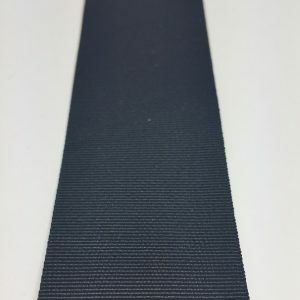 WHITE line is the slackline to start become familiar with the slackline world. The most successful Spider slackline. 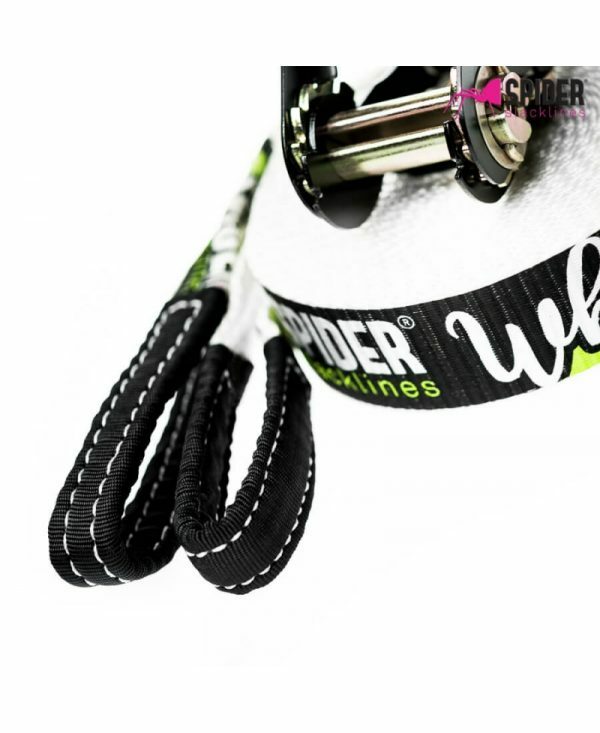 This webbing has a very special weaving, completely different from a tensioning strap or a rope. 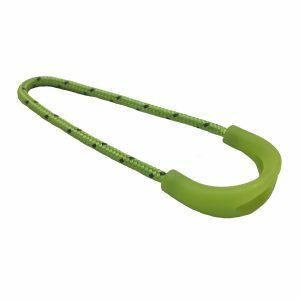 Its weave is specifically designed for the slackline in order to make it easier to learn the basic principles of balance and body control. 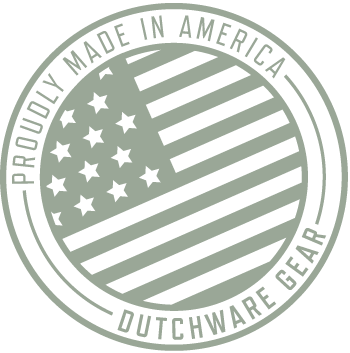 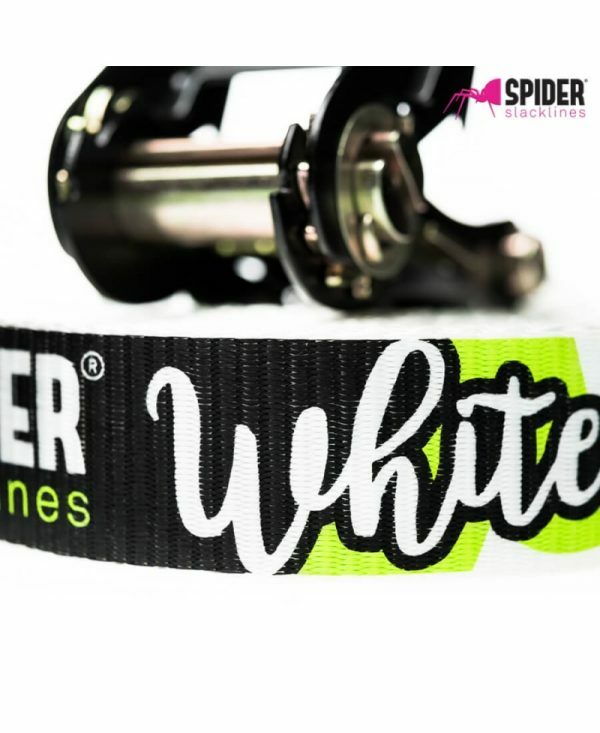 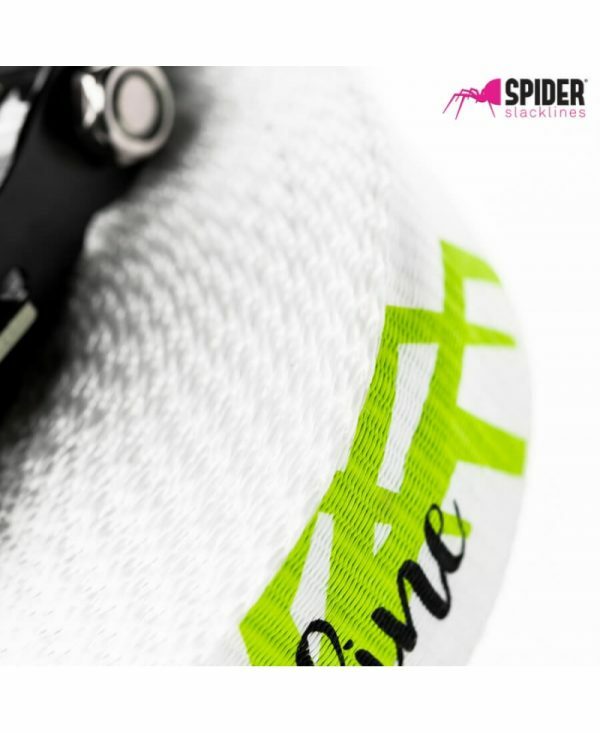 Spider White line has a special coating printing that guarantees maximum grip on the line in every situation. Thanks to its features white line is designed to be “EASY”, it is suitable for everyone: children, adults and also for post-injury rehabilitation. If you like playing sports while having fun, this is your slackline. 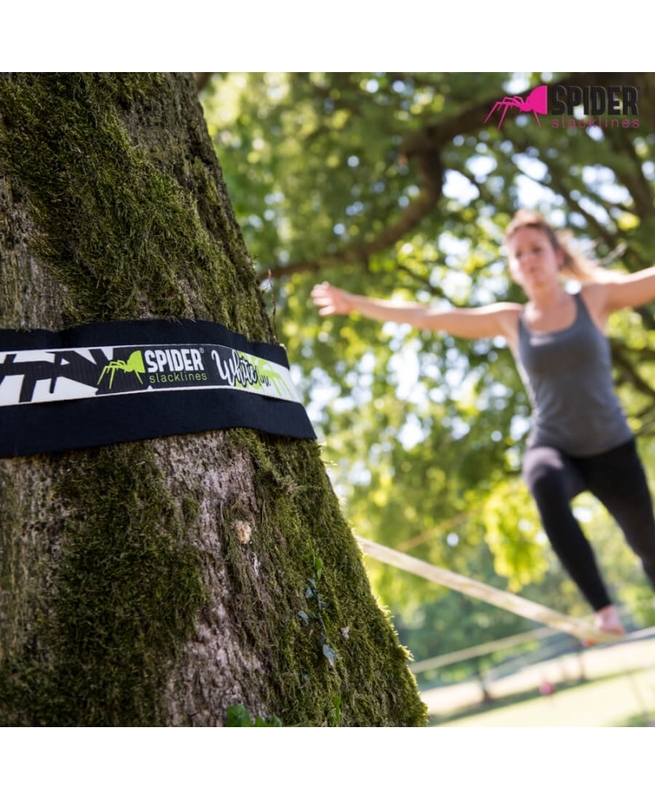 The easiest way to start is to mount the slackline between 2 trees and following the simple manual in the box or watching the product video of Spider Slackline. 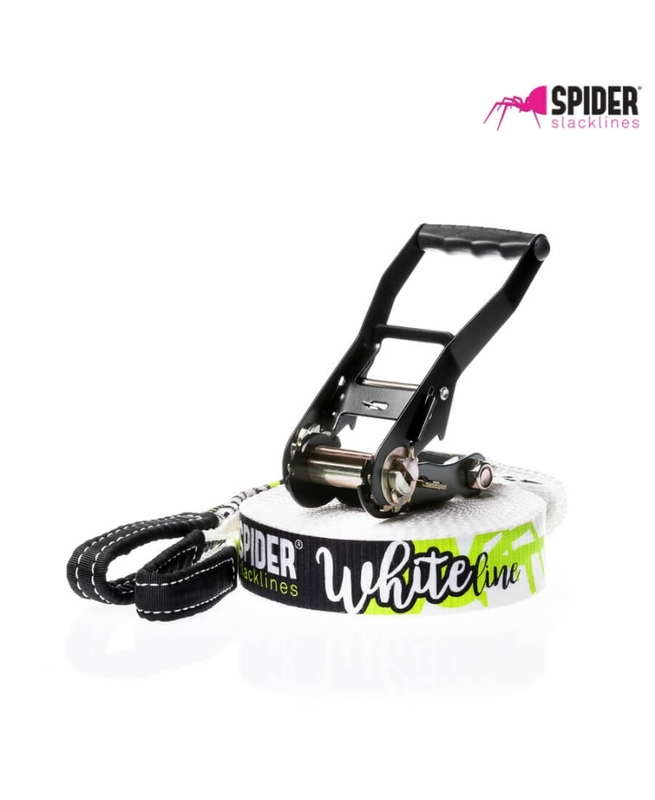 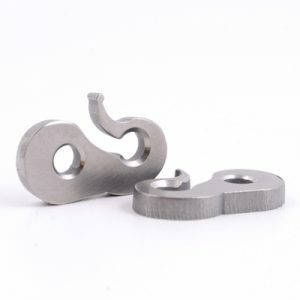 The WHITE LINE 15m Kit contains everything needed for assembly and start.